Grandmaster Hausel, world head of Seiyo Kai Shorin-Ryu Karate and Kobudo was presented dozens of international, national and local awards for excellence over the past decades. In 2017, his lifetime achievements as a martial artist, martial arts instructor, geologist and author continue to attract recognition with his recent inductions into Who's Who. His martial arts interest began in 1964 following signing up for karate lessons at the Black Eagle Federation kyokushinkai dojo as a member of a teenage rock n' roll band. Since then, he has trained in martial arts every week over the past 50+ years - even while working the outback of Alaska, Australia, and Wyoming as a research geologist while being attacked by thousands of mosquitos and bush flies. While at the University of Wyoming, Soke Hausel taught karate, kobudo, self-defense and samurai arts in various classes and clinics while searching for gold, gemstones and diamonds. He even taught his students how to recognize basic rock types for tameshiwara (breaking) and often amazed crowds at the UW basketball half times while demonstrating self-defense and breaking cinder blocks and rock slabs with his fists, hands and head. 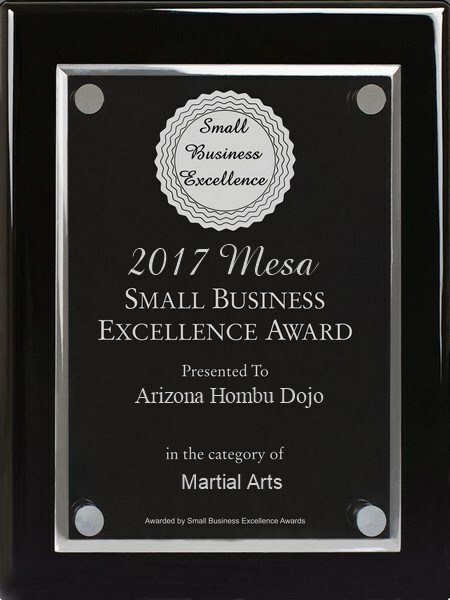 In 2017, Soke Hausel was selected to the AMAA Who's Who in Martial Arts Hall-of-Fame, presented the Who's Who Martial Arts Legend Award, the Albert Nelson Marquis Who's Who for Lifetime Achievement Award, the Best Martial Arts Instructor in Phoenix, and presented the Small Business Excellence Award for Mesa in the category of Martial Arts. 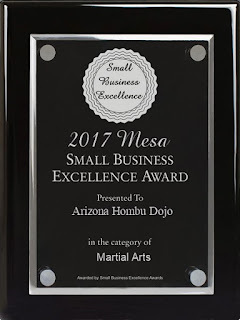 The Hall of Fame martial artist has been training in martial arts for more than 5 decades and previously taught at four universities prior to opening the Arizona Hombu dojo in Mesa. 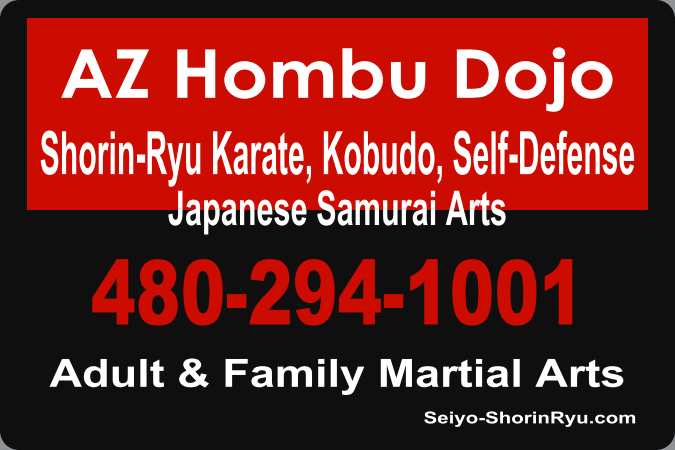 Most students at the Arizona Hombu dojo are adults with considerable education and include scientists, engineers, accountants, doctors, lawyers, school teachers, pilots and related professionals and retirees. 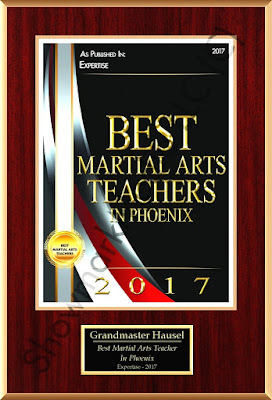 Soke Hausel's experience in teaching martial arts at the University of Wyoming, University of Utah, University of New Mexico and Arizona State University led to many scientists, engineers, and teachers around the world earning black belts before moving on to their current professions. 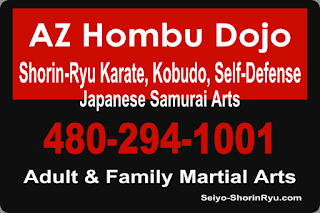 Even though he has trained in more than a dozen different martial arts over the years, he focuses on teaching Okinawan Shorin-Ryu Karate & Kobudo.